Out there, it's hard to know where you stand. But in here, you'll find your footing. At SiteOne, we pride ourselves on knowing our customers and their business better than anyone else. It starts with knowing you by name, but it goes much deeper than that. We want to know your challenges, your expectations, your goals-so we can meet your needs like no other supplier can. We prefer to let you do most of the talking, but here are some things you should know about us. In addition to a vast array of product lines, SiteOne also has a team unsurpassed in knowledge and expertise. We can meet almost any need, and we strive every day to exceed our customers' expectations. With the highest level of efficiency, we can even direct ship or deliver your products right to the job site. 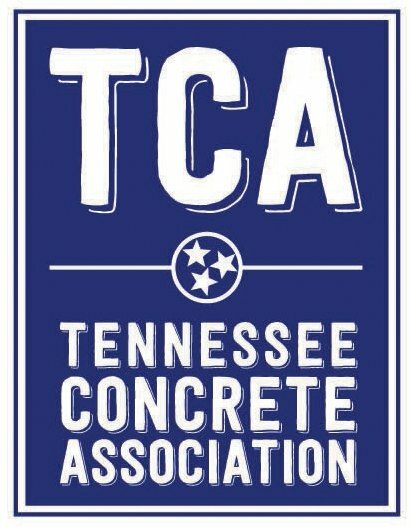 Landscape Structures is proud to announce that it has new representation in Tennessee. Recreational Concepts, located in Cookeville has many years of experience and knowledge of the playground and recreation industry. The new partnership will bring increased local representation of Landscape Structures commercial playground equipment, PebbleFlex® and AquaFlex® safety surfacing and HealthBeat® outdoor fitness systems to the state of Tennessee.